Hogarth’s Wildlife and Animal Removal specializes in Crawl Space Vents. 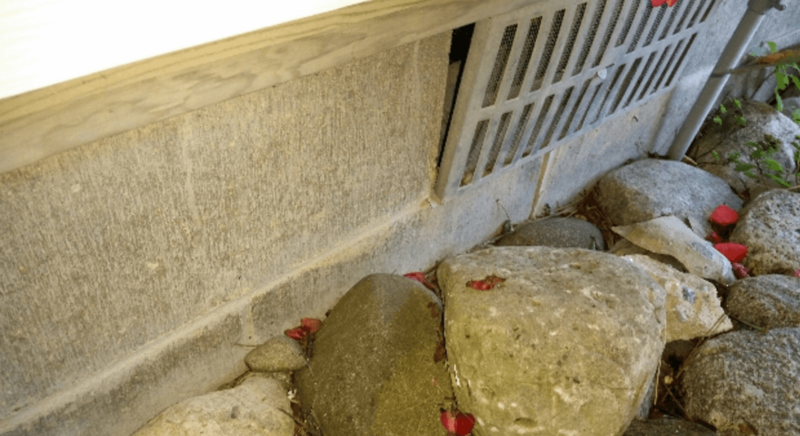 Throughout the year, Northern Michigan crawl space vents can become damaged. This is due to the weather, faulty/cheaply made vents, and small rodents chewing through the screens. Hogarth’s offers solutions to permanently fix this issue through a variety of different methods. We can replace the screen in the existing crawl space vent. 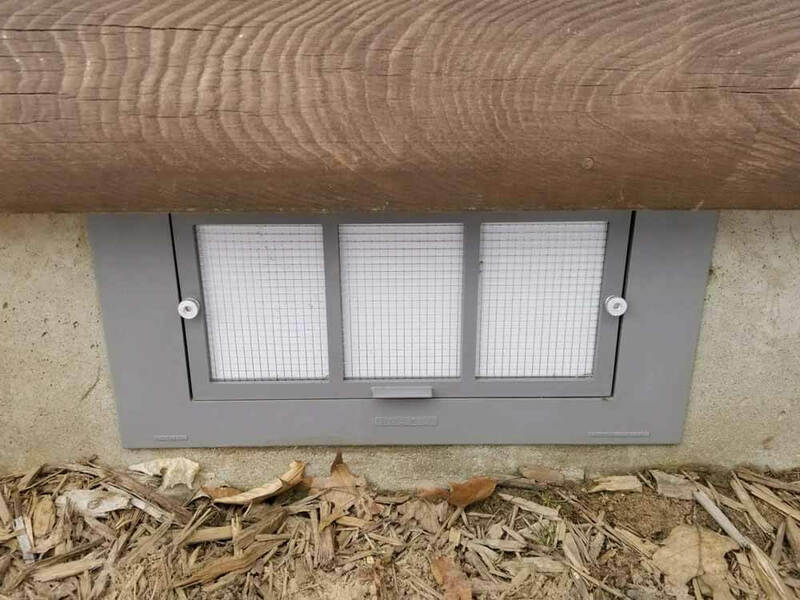 In addition, we can attach covers over the vents on the exterior of the home. 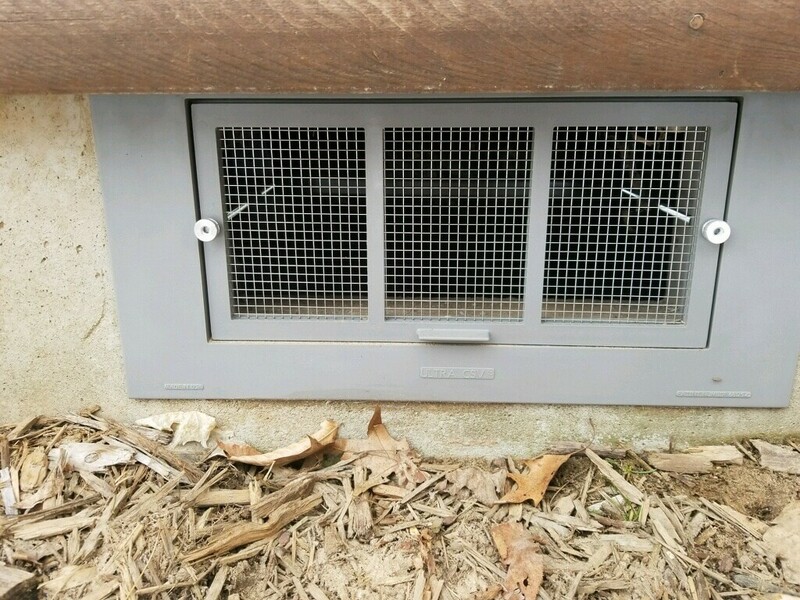 We can also replace the entire vent with rodent proof vents. 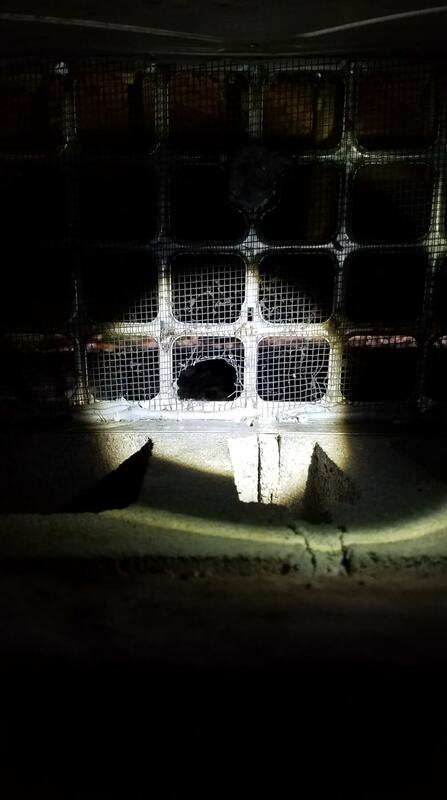 These methods, accompanied by our rodent control program and other necessary exclusion methods, will curtail the rodent problem and make for a very satisfied customer. There are a variety of different types of crawl space doors and vents installed into homes. Most of these doors are vents are usually not sealed as well as they should be; or, they’ve been damaged by rodents gnawing and chewing on them. Most homeowners do not know that they should open the vents during the summer time to let out humidity, and in the wintertime they should be closed. The screens on the vents are not durable and when chewed will allow rodents to gain access to the home. The Bilco door is one of the more popular crawl space doors; however, one that is never completely sealed at the bottom or installed incorrectly. These areas are easy highways for rodents and insects to infest the structure. Hogarth’s Pest Control, Wildlife & Animal Removal has different techniques for sealing up and excluding easy access spots for insects and rodents. 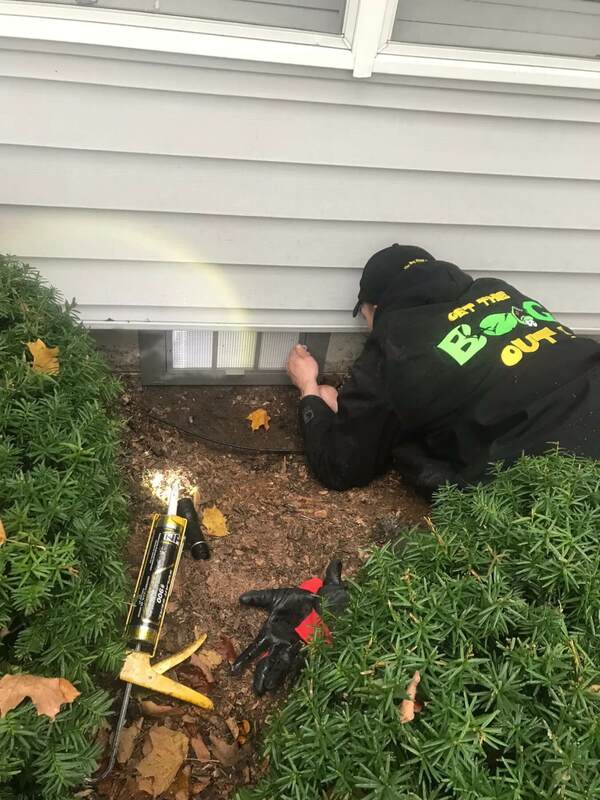 Sealing up the doors and replacing the vents is one step in our process for controlling the threshold of unwanted rodents or insects around the home.